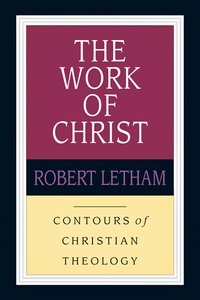 In The Work of Christ Robert Letham shapes his discussion around the threefold office of Christ as prophet, priest and king. Within this framework he explores the issues of Christ and the Word of God, the nature and theories of the atonement, and the cosmic and corporate dimensions of the mediatorial kingship of Christ. At crucial points the viewpoints of significant Christian thinkers, from the church fathers to contemporary theologians and biblical scholars, are introduced and brought into the conversation. Lucidly written and clearly presented, this is a soundly orthodox and engaging presentation of what Christ has done. It is a welcome starting point for students of theology.